Gene Turner began his career as a pickpocket entertainer almost by accident. As an insurance salesman, Gene would perform magic tricks for his clients, but soon found they wanted him to perform at parties more than they wanted to talk insurance. By 1985, Gene found he was successful enough with his comedy, magic, and pickpocket demonstrations to leave the world of actuarial tables behind and dedicate himself to his real love – performing. Since that time, the demand for Gene’s talents as a corporate magician, pickpocket infotainer (someone who uses entertainment to inform or educate) and speaker has grown to over 150 events each year and includes performances and speaking engagements for many Fortune 500 companies. He wows audiences at seminars, conferences, stockholder meetings, trade shows, awards banquets and celebrity receptions. He is an incredible keynote speaker and master of ceremonies, using his skills to motivate, inform and entertain. 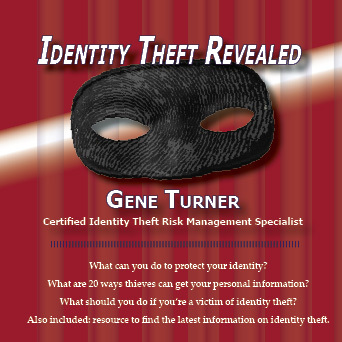 Gene is a Certified Identity Theft Risk Management Specialist and makes numerous presentations weekly on the subjects of Identity Theft Risk Reduction, Travel Safety & Security and Pickpocket Prevention. He speaks to small and large audiences alike and recently presented to a crowd of over 1,500 people. 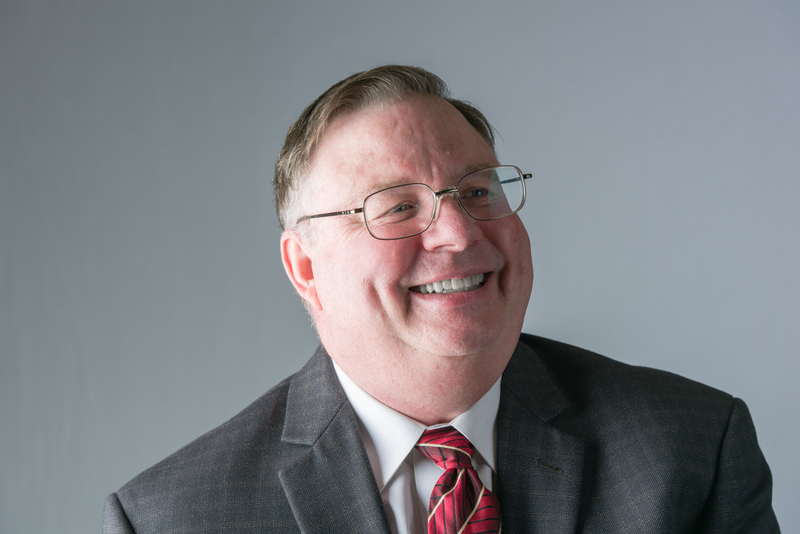 Using his skills as a pickpocket infotainer, he has addressed law enforcement personnel, and presented numerous fraud and identity theft prevention seminars for the banking and education communities and the military. He tra vels coast-to-coast yearly, displaying his own special brand of magic and humor. His incredible sleight-of-hand skills, combined with his memorable presentation style, make his keynotes and seminars on Identity Theft Protection a one-of-a-kind experience. His ability to create “Magic with a Message” has enabled him to perform for groups of all sizes and backgrounds, delivering topics in a memorable, fun way. Throughout his professional career, Gene as appeared on countless television and radio programs to demonstrate his magic skills and humor while conveying his message. 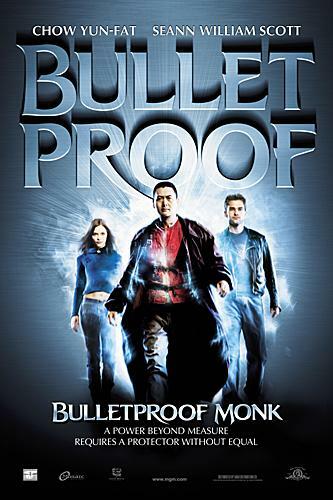 Additionally, he served as a coach for the pickpocket scenes in the movie “Bulletproof Monk,” and performed at a birthday party for the world famous actress/singer/performer Bette Midler.